If you’re like most of the population, particularly in cold-weather states, you’d probably like to spend as little as possible on your monthly heating bills. When it comes to saving on an important necessity such as this, you might not know where to start. 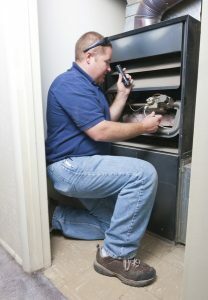 After all, most of your heating system is hidden out of sight, with your heater cabinet located just out of view, and the ductwork in your ceiling, walls, and crawlspaces. Due to this, you might not realize that the following factors can impact the efficiency with which your heating system runs, and your bills as a result. We hope the following tips will help you make small changes that can make a huge difference in your Moore, OK heating efficiency this winter. We have a chilly winter ahead of us, as we do each and every year. You probably can’t even imagine going a day without a heater in your home. A broken down heater means discomfort for your family, and potentially even health hazards for those who are vulnerable to freezing temperatures. That being said, you’ve hopefully already had your heating system tuned-up. If not, now is the time to schedule this Oklahoma City, OK heating service. 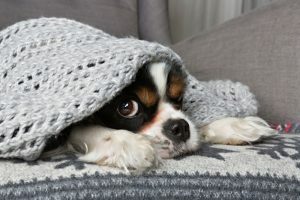 Regardless of whether you’ve had it maintained, however, there are other things you can do to prevent your heater from wearing out this winter. 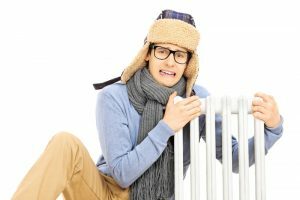 Winter may seem a long way off just yet, but longtime Oklahoma City residents know that when it comes, you do not want to be stuck without a fully functioning and efficiently working heating system. What’s the best way to prevent this from happening? We’re glad you asked! 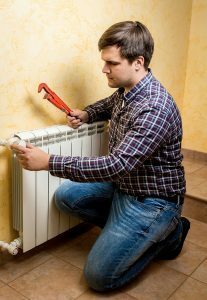 You can prevent sudden and unexpected heating system breakdowns by scheduling professional heating services in Oklahoma City, OK–namely, maintenance.